Maybe you’re interested in water sports, traveling, or maybe you’re trying to decide which sort of raft to buy for your next fishing trip. Either way, the issue of kayak vs canoe must have crossed your mind, which is why we’re here to help. We admit these water devices are quite similar, considering they’re both of a reduced weight, have a similar shape and work with paddles. On the other hand, each has its own particularities, so it’s a good idea to discern myth from the truth before deciding which is best. 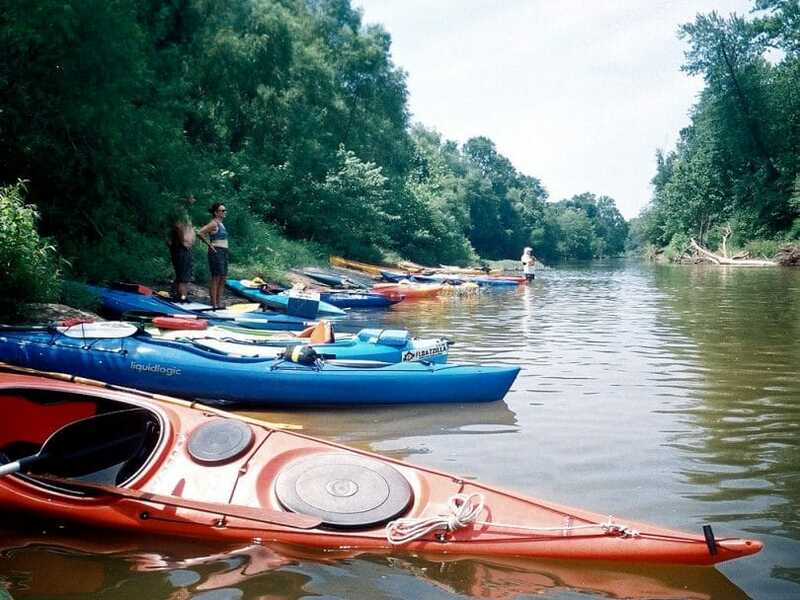 In fact, throughout this whole article, we’ll argue that it’s not about which sort of water vehicle is best between canoes vs. kayaks, but which one is best for you. So read along, to learn how to choose between these two. 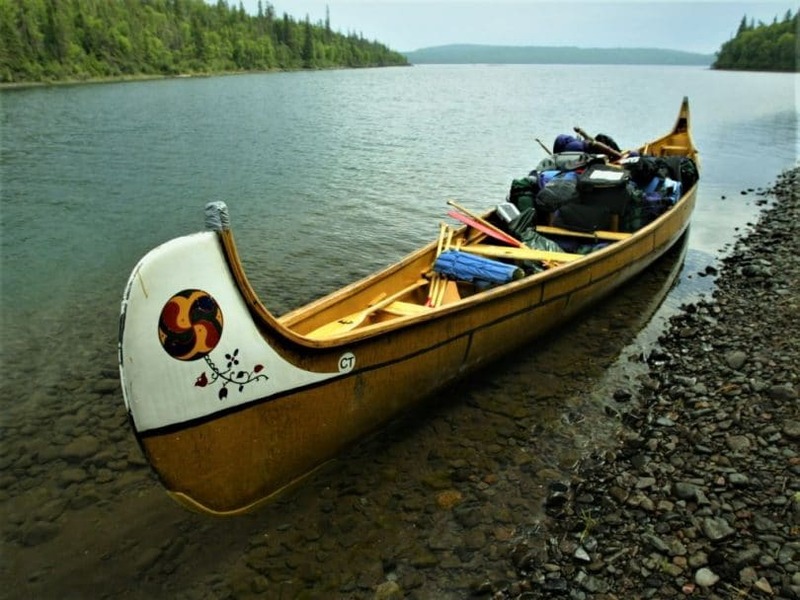 This is the first way in which you can tell the difference not solely between a canoe and a kayak, but also between different models of crafts that can be circumscribed to the same class. Numbers. The numbers will tell you how many paddlers your boat can have. Letters. The letters indicate which sort of boat you’re getting. Type of water they can handle, either rough or calm. Let’s take an example. 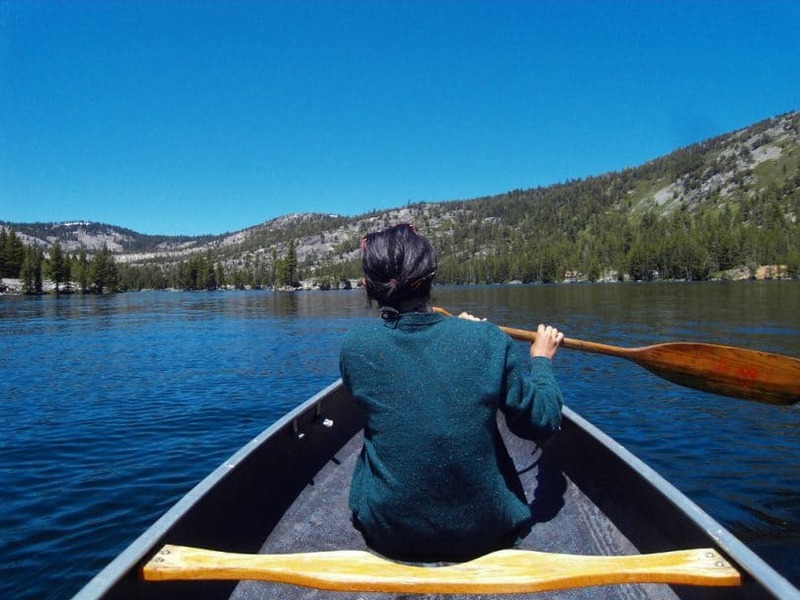 Let’s say that you’re planning to use your canoe on calmer waters, which means you won’t have to face a lot of obstacles or really be shaken by the elements. In this case, an open cockpit is considered common, even appropriate, seeing as there aren’t many chances of water getting inside. Conversely, when you take your canoe out fishing or traveling on rougher waters, you’ll need a closed cockpit in order to make sure the water won’t get inside. Because of this difference, the open cockpit canoe gets the letter “O” added to its name. The closed cockpit canoe doesn’t get any letter. Furthermore, if you get a canoe that’s good for two paddlers, the number “2” will be added to the notation system. So basically, an open cockpit canoe fit for two paddlers is an OC2. We’ve already admitted you can use both these types of boats for a multitude of similar activities. However, there’s a pretty standard vision in the boating world which argues these two are as different as a mom van is different from the sports car bought by a dad going through a middle-age crisis. If you don’t know which is which, that’s a good place to start with since it’s always better not to have misconceptions. We’ll debunk this myth a bit later on, but for now, we’re going to tell you that canoes are the mom van, while kayaks are the good-looking, yet less utilitarian, sports car. 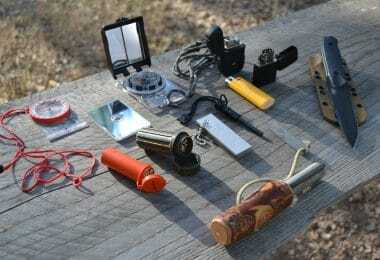 Really practical, you can use them for a lot of gear and more people can be accommodated inside. Multi-functional, they adapt easily to various conditions and you can add a lot of extra features on them to suit your needs better. Better suited for calm waters, seeing as the common models have an open cockpit and have a design that serves the purpose of leisure trips. Less practical, you can’t get a lot of gear inside or carry a bunch of people. Narrow, hence more appropriate for speed and rough waters with a lot of currents. Better for competitions and extreme conditions, since they have closed cockpits. See also: What is a Kayak: Fun Watercraft or Dangerous trap? After reading all this, please note how we’ve used the word typical before talking about each of these boats. That’s because most reputable brands on the market have understood their consumer’s needs to buy either kayaks or canoes that can work for different purposes. So while you will find some canoes that work great on rough waters and kayaks that have a pretty utilitarian design, the common paradigm that separates them into two distinct classes has already settled pretty well in our minds. But more on that later. Again, at this point, we’re going to talk about the common sorts of canoes vs. kayaks so you can understand the main differences. There are some models that don’t follow these differences in design, though. Allow more freedom of movement to the paddler. Don’t provide a great protection for the people and gear inside unless you’re on calmer water. Their seats aren’t 100% secure in rough waters. Generally have closed decks, covering the boats from the elements. Allow less freedom of movement to the people inside. Their closed cockpits are great for protecting the paddlers and their equipment. The seats are very safe, especially in extreme conditions. We’ve already mentioned the seats above, but we feel this is an important topic that should be discussed a bit further. That’s because you’re going to spend quite some time sitting down in your boat, so you need to make sure it’s comfortable, ergonomic and fit for your purposes. You can either sit the old-fashioned way or kneel. In the sitting position, your bottom will be placed on a seat, while your knees will be on the edge/ rim. In the kneeling position, your knees will be supported by the sides of the canoe, thus giving you more balance, while you’ll be sitting more to the front. You’ll sit inside the cockpit too, but closer to the hull. Your legs will be stretched in front of you. Your knees will be supported by the built-in braces. So at this point, ask yourself which version seems more comfortable for you? Obviously, kneeling in a canoe in rough waters, with your knees supported by the sides of the boat, seems pretty dangerous. That’s not the case on calmer waters, nor with kayaks that have thigh braces. But, again, there are some canoe models on the market that offer incredibly secure sitting even in difficult conditions, in case you’re really set on getting this sort of boat. There are differences in the models of paddles you use for these water vehicles too, which stem from the differences in their purpose we’ve already underlined. Are commonly used by canoeists. That’s because you’re sitting at the same level with the waterline, so you can easily gain enough speed with just one blade. You can save your energy more when paddling. You won’t be prone to zigzagging. You need more time and skill to learn how to use them. Are commonly used by kayakers. That’s because, in a kayak, your bottom will be lower, therefore you need dual blades that can get you more speed. You can easily learn how to use them. You’ll need more energy to handle them appropriately. You’re more likely to zigzag in the water if you can’t handle them right, especially in rougher conditions. Can be used on any sort of waters, ranging from calm lakes and estuaries, to shallow rivers or the deep oceans. 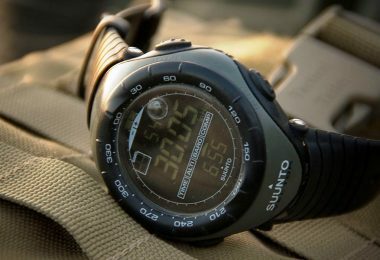 Are lightweight, while others tend to be on the heavier side of the spectrum. Have a long, narrow build, or on the contrary, are wider. Can be taken out for fishing, or for obstacle racing. Reach higher speeds and are sleek, while others won’t get enough momentum. 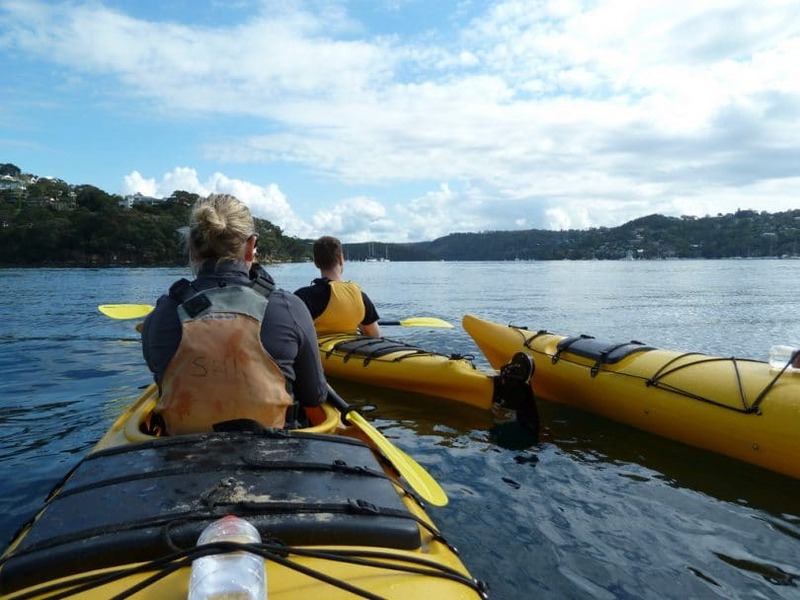 Yes, there are calm, stable, spacious kayaks as well as bad-tempered and narrow canoes. It’s better to choose something that offers protection, like traditional kayaks. Don’t choose an open sort of canoe, nor a sit-on-top kayak, because that will let all the water in. Go for the kind of boat that has shorter sides. You may think that it’s better to have a shield between you and the wind, but a taller edge will just let the wind push you more. So a traditional canoe is definitely a no in that regard. Kayaks can be easier to use than canoes. That’s because they have a narrow construction, and a low profile, which accounts for less friction in the water. Meeting less resistance will allow you to keep your balance better in the kayak, and therefore handle it easier. So that, in turn, will enable you to catch more speed. But a kayak is also better for stability reasons in shallow water, seeing as it has a shallow draft. And if you happen to capsize it, you’ll just stay inside it, paddle and turn it the right way again. 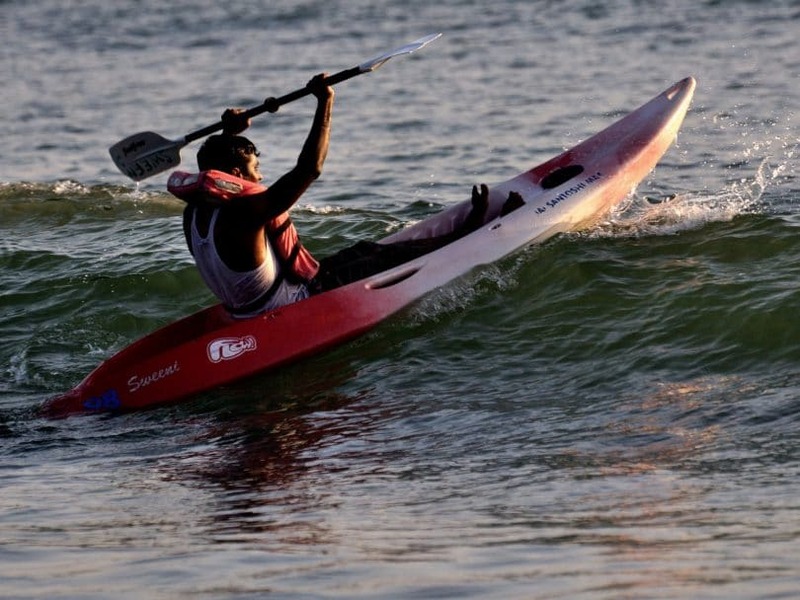 Plus, the design of a typical kayak makes it easier to get to shore. Although we’ve already talked about why kayaks are considered easier to handle than canoes, that’s not really how it goes for tandem models. So when you’re looking for a tandem boat, it’s better to choose a canoe. Since canoes have more comfortable seating options, these are generally better for activities that require you to spend more time inside the boat. On the other hand, sitting only with your legs stretched long in front of you in a kayak isn’t comfortable at all after a few hours. But you can always get a sit-on-top kayak if you want that kind of craft for fishing. Also, it’s good to remember that kayaks are narrower, which means they can’t hold a lot of gear like canoes do. Conversely, some kayaks have special compartments built-in where you can store a lot of your stuff without messing with the overall narrow design that offers more speed. 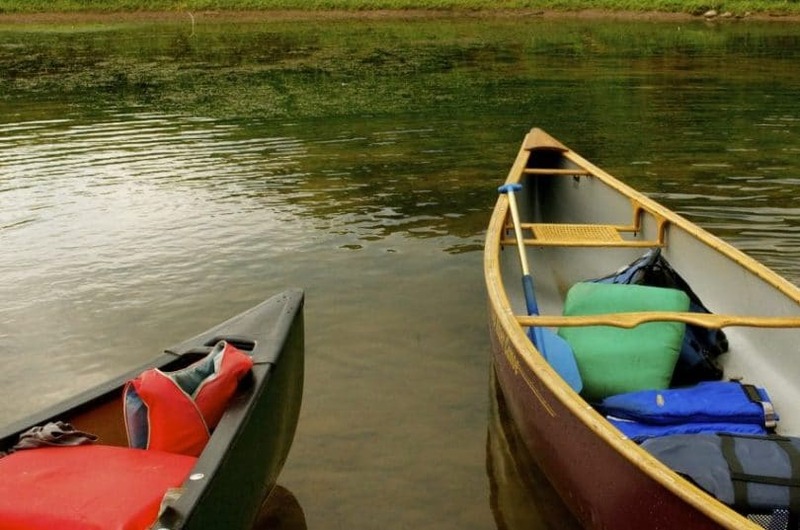 Plus, canoes can accommodate more paddlers, which renders them better suited for activities that take a long time. And they provide faster and easier access in and out because they don’t go out of balance when only one of the multiple paddlers is inside. 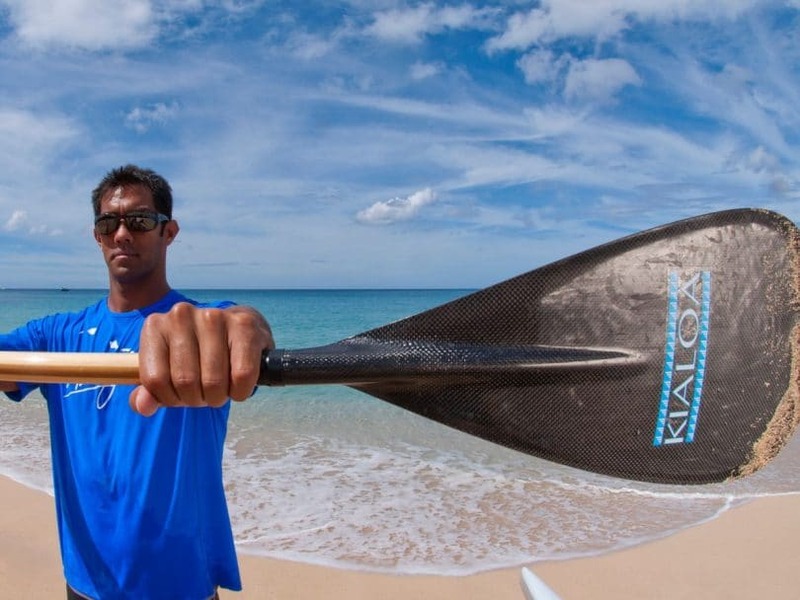 For more tips on how to paddle a canoe, check out our popular article on the topic. Because of their open design, canoes are a better water vehicle in such conditions. But the same goes for sit-on-top kayaks which allow you to reach the waterline with your seat, especially if you’re only taking a daylong trip. 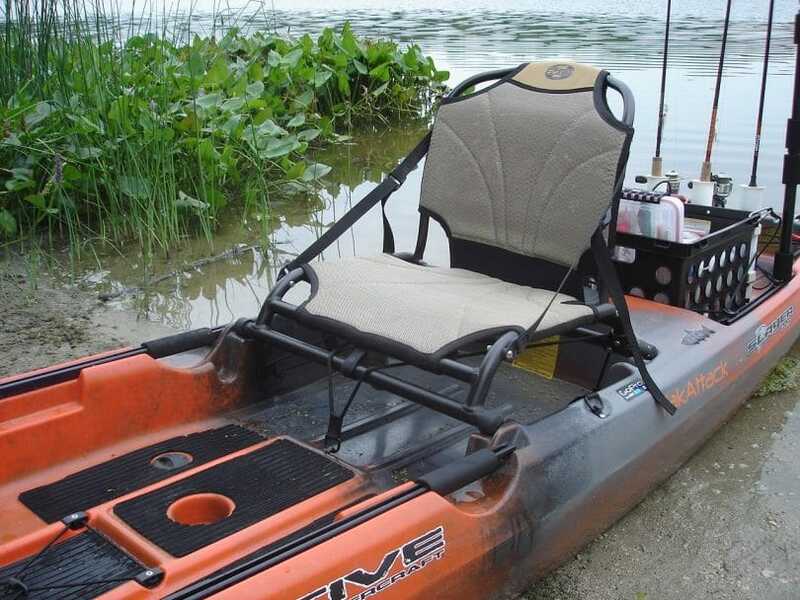 Since they’re very stable, these sorts of kayaks can also be used for standing whilst fishing, especially when casting the bait or reeling in the fish. If you’re fishing in calm waters, like lakes, the fish there will be bigger, so you need a more stable surface to keep you balanced. That’s why canoes and sit-on-top kayaks are better in that regard. These stable rafts are also great for other leisure activities, like scuba diving, because you can rest assured they won’t capsize when you jump. 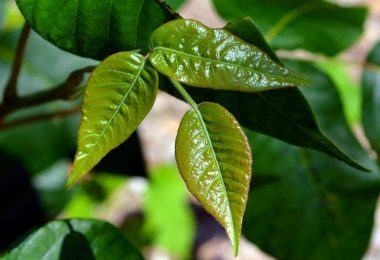 Considering all these differences, similarities, and various uses, it’s worth remembering that there are some myths out there too. There’s always been a rivalry between canoeists and kayakers, fed by the fact that kayaks are sometimes referred to as a type of canoe. 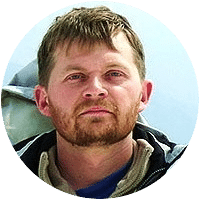 Plus, many outsiders don’t seem to care about the differences that make each vessel unique, often using their names interchangeably, which is enough to feed the anger of purist kayakers and canoeists alike. We’ve repeatedly told you that it’s easier to handle a kayak, because of its narrow design that reduces water friction and because of the two-bladed paddles. But that’s only true if you’re taking one beginner canoeist and one beginner kayaker on a still lake. At this point, sure, the canoeist needs more skill to keep their boat stable. But what happens if we change the conditions to: rough waters, a tandem canoe, and a solo kayak? 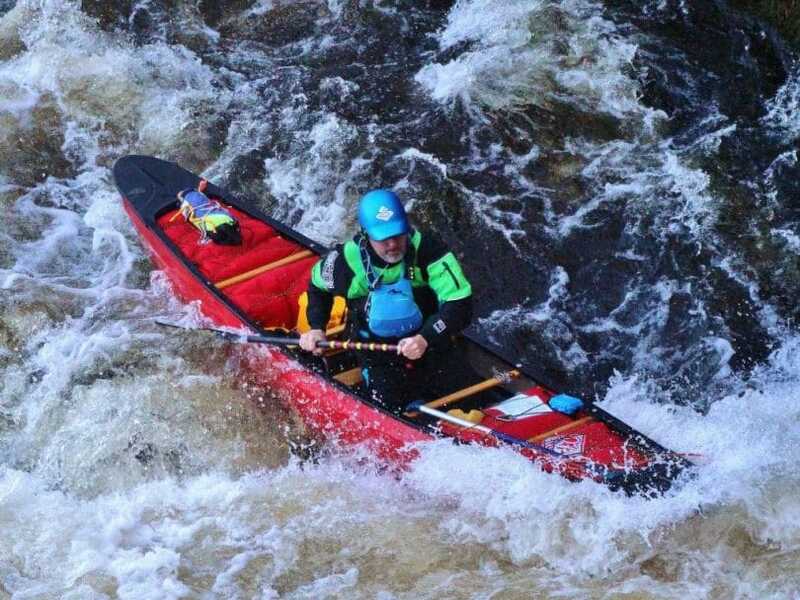 In this sort of situation, even if the kayak is better suited to handle the difficult conditions, the canoe will be easier to handle because it has two paddlers. On the other hand, the beginner paddler that’s in the kayak needs a lot of skill, techniques, and extra features to maintain an upright position of the kayak. What happens for the tandem canoe that has to face a lot of wind? The people inside will make sure to position their boat upwind, in order to increase their stability by applying an equal amount of force on both its sides. So the force of the wind from the front will even out the force you apply when paddling, and the canoe will be balanced. The bottom line: you need more skill to handle a canoe at first, in calm waters, but you need even more skill to handle a kayak alone once you get in turbulent waters. For the top fishing canoe you can use, see our expert reviews to find out more. We’ve already talked about how typical kayaks are faster than typical canoes, and we maintain this statement, albeit with some disclaimers. Secondly, this mathematical formula doesn’t take into account the force and effort the paddler needs in order to achieve this speed. So even though a wide canoe and a long kayak can get to the same maximum speed, the kayak will get there easier. The bottom line: both boats can get to the same speed, but in this myth, speed is being confused with easy paddling. The same goes for double-bladed paddles versus single-bladed paddles. It’s thought that it’s easier to handle double blades because the force used for one blade activates the other, therefore you’ll make less effort. 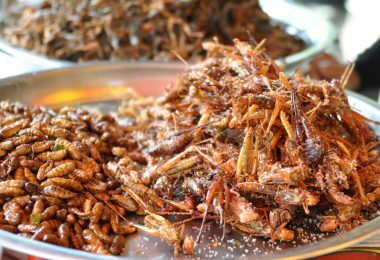 On the other hand, they weigh more which means you’ll lift more and hence increase your stroking force. Plus, take the wind into account too. While one blade is in the water, the other is not and it meets a lot of wind resistance, which means you have to feather it by constantly turning the shaft. The bottom line: Double-bladed paddles aren’t easier to use per se, but they’re more efficient. 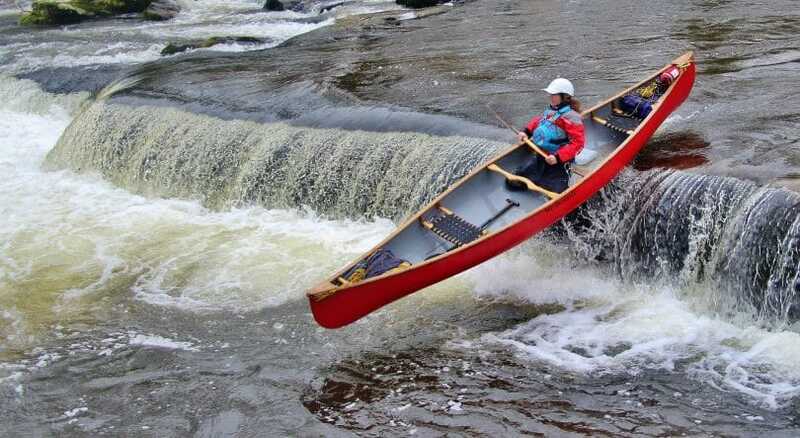 For more guidelines on DIY canoes, see our article on this special topic. Hopefully, we’ve put things into perspective for you, enough that you’ve made a decision between canoes vs. kayaks. So let us know: are you going to get a kayak or a canoe? What are you planning to use it for? Have we missed something, or is there some info that needs further explaining? The comments are right below! Best Benchmade Knife: An Outdoors Must Have!